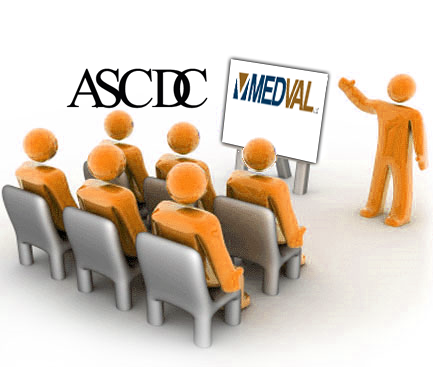 Medicare Set-Asides (MSAs) are often an important element in structured settlement planning. The purpose of MSAs is to “set aside” funds from the structured settlement so the injured party can pay for current or future medical expenses that would otherwise be covered by Medicare. Medicare is the secondary payer for injury-related medical expenses—after a defendant or the defendant’s insurance carrier. Once the MSA funds are exhausted, Medicare pays for all qualified medical expenses. The National Alliance of Medicare Set-Aside Professionals (NAMSAP) recently attended a meeting with the Center for Medicare and Medicaid Services (CMS), which oversees MSAs. 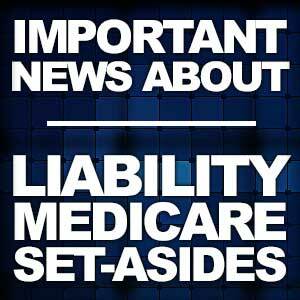 CMS provided some clarity on its views of MSA liability, responsibility and eligibility. UPDATE: The link to the NAMSAP page concerning MSAs mentioned in this article is no longer working. We apologize for any inconvenience. 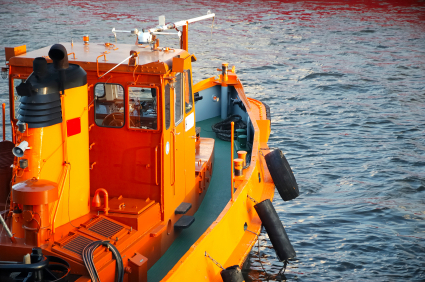 We’ll keep you updated on any changes to CMA protocol involving MSAs in the months to come. As always, feel free to call me with any questions.